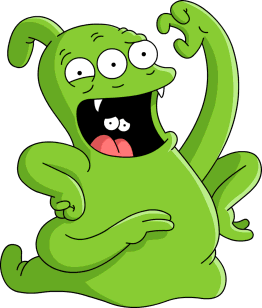 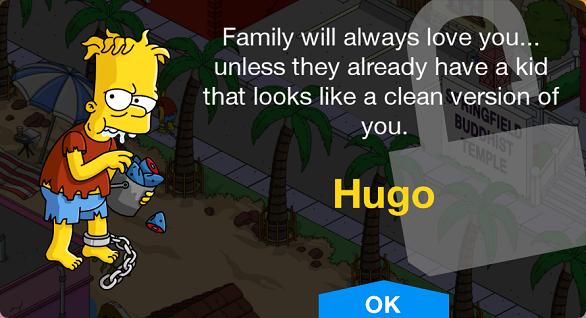 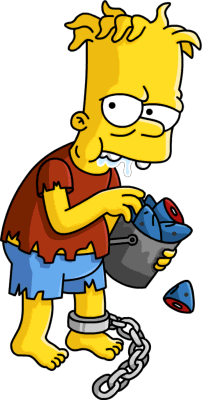 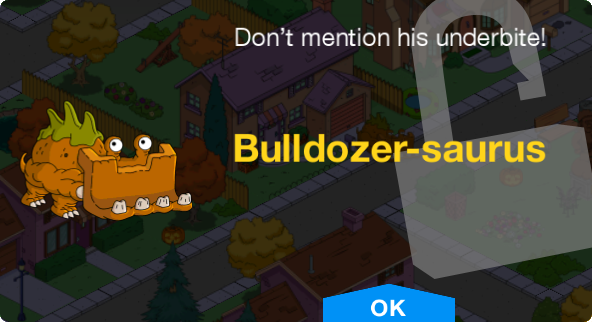 Treehouse of Horror XXV is a character collection in The Simpsons: Tapped Out. 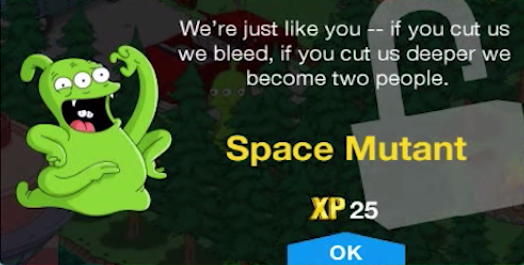 It consists of Treehouse of Horror characters. 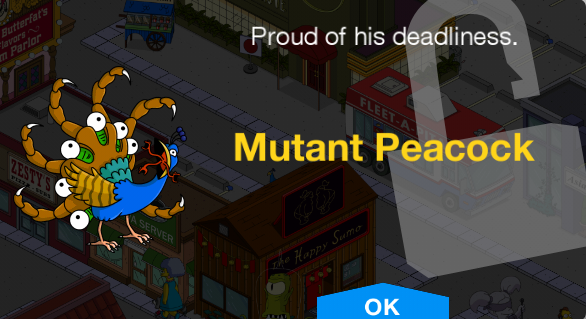 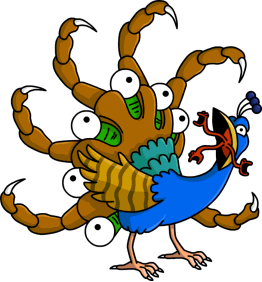 Shows off mutated feathers when tapped. 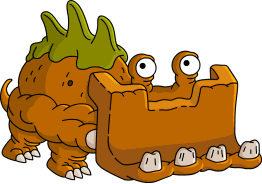 Modified on February 20, 2019, at 16:43.